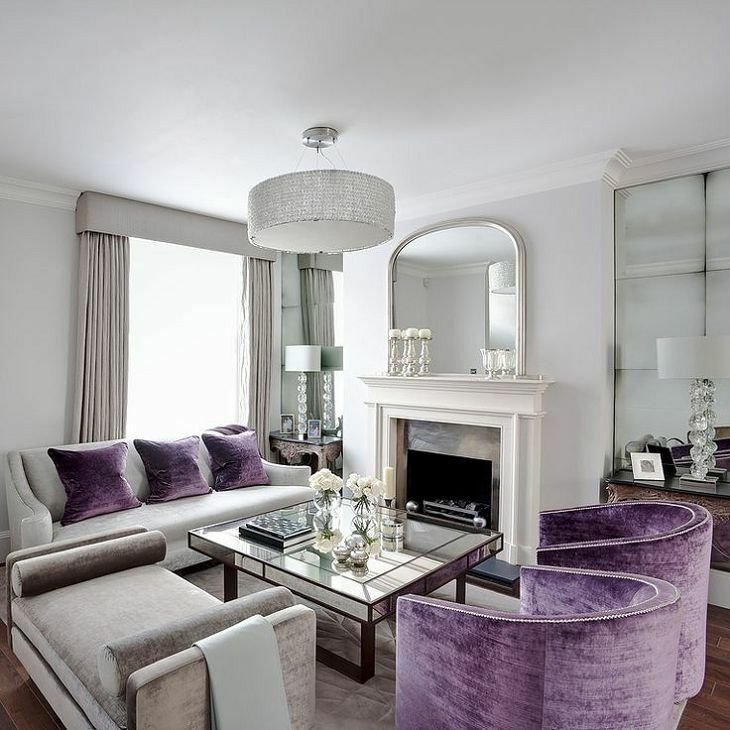 Due to its boldness, ultra-violet may not be a color you want to use throughout your entire living room. Instead, try accent chairs and throw pillows. Ultra Violet works well as an accent pillow, wallpaper geometric combined with grey, and, of course, a regal paint color that plays well with grey, loden green, and many neutrals. 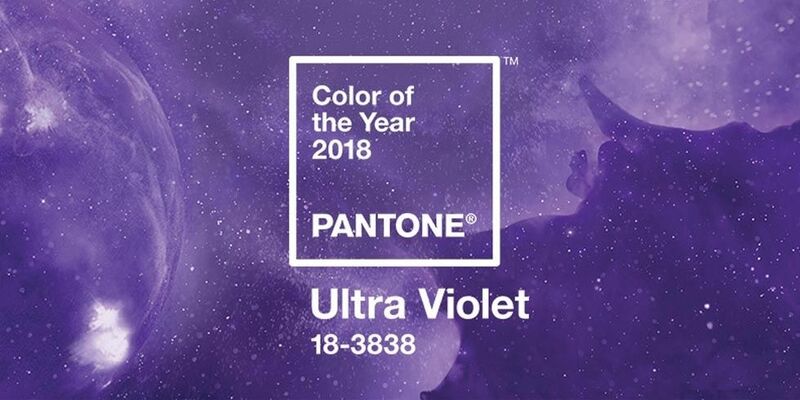 Use the Color of the Year 2018 as an excuse to bring bright purple flowers into your home. Add the perfect amount of color and natural texture to the space.